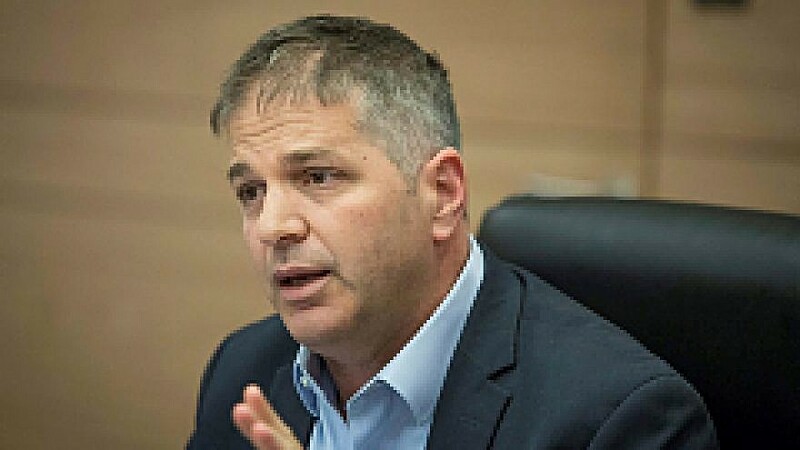 Yoav Kisch, chairman of the Interior Affairs Committee leads an Interior Affairs Committee meeting at the Knesset, the Israeli parliament in Jerusalem, on July 12, 2018. Photo by Yonatan Sindel/Flash90. (April 9, 2019 / JNS) Just prior to exit polls being published in Israel, Likud members cautiously expressed optimism about the final results in Tuesday’s elections. “A lot of people didn’t go out to vote,” she added, saying that “a right-wing cabinet” is needed. Other members of Israeli Prime Minister Benjamin Netanyahu’s party also expressed concern over turnout. “We have to save the right. There’s only a few more hours. Go out and vote, otherwise we get a leftist government,” tweeted Netanyahu of Likud. Exit polls suggest Netanyahu and Gantz virtually tied with some show the New Right, Zehut, Gesher and Ra’am-Balad parties not making the 3.25 percent threshold to make it into the next government. “The right-wing bloc led by the Likud won a clear victory. I thank the citizens of Israel for your trust. I will start assembling a right-wing government with our natural partners already this evening,” he tweeted. “Our group of the coalition of the right-wing [parties] grew as well, so it shored more secure and more trust that they are giving to us, so yes, it is definitely a win,” she said.